Most insurances allow a new wheelchair every five year. I've been using a foldable wheelchair, the Invacare ProSpin X4, for years. I like it, but don't love it. I recently purchased a Quickie 7RS, a rigid chair with inflatable tires. Haven't used it yet, and it will be a big change. And then there are the wheelchairs from PER4MAX. They look pretty trick, designed by wheelchair users, and they are performance (and sport) oriented, but I was turned on to them after I had ordered the Quickie. Perhaps a sport chair from them is in my future, for tennis and basketball. 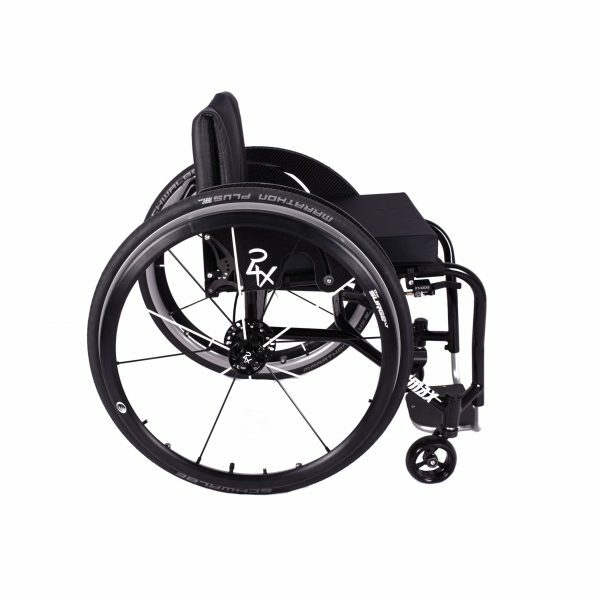 Any recommendation from other wheelchair users?